When it comes to diversity, it is hard to think of a more visually diverse group of corals than Favia and Favites. 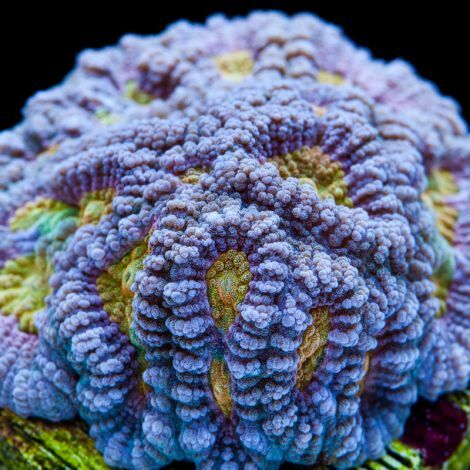 These brain corals develop multiple growth forms and come in just about every color and pattern imaginable. 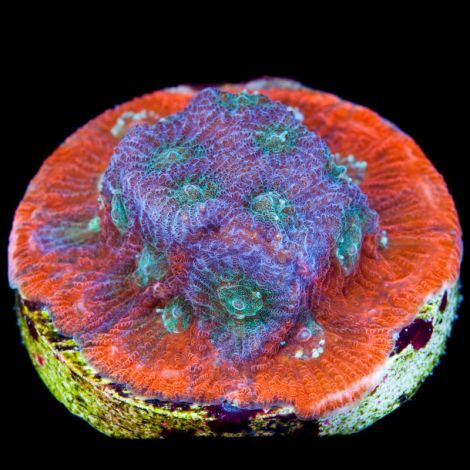 Some Favia are slow growing while others double in size quickly. Regardless of what type of Favia you encounter, be sure to keep a watchful eye out for sweeper tentacles that can reach out and sting nearby corals.